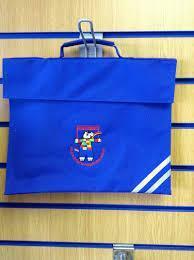 P.E Kits are left in school and will be needed every Tuesday. 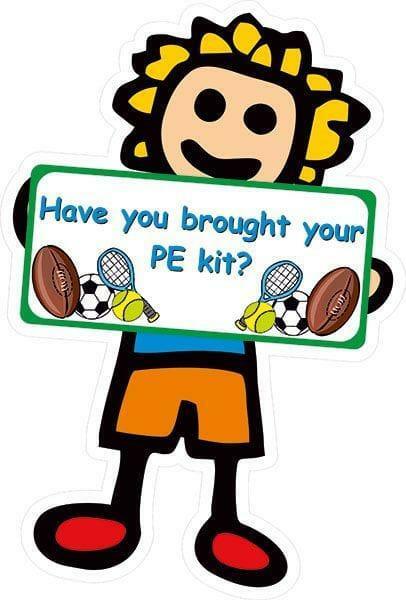 Please make sure that your child has suitable P.E clothes and footwear which are clearly labelled. We also have ‘Trainers Tuesday’ when the children are able to wear their trainers to school to go for a run! Outdoor learning is every Tuesday. Please ensure your child is wearing appropriate clothing for the weather conditions . Milk is available to all children. 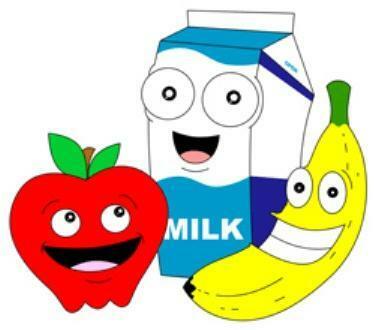 Fruit is 25p per day/ £1.25 per week. Fruit money is to be given to the class teacher on Monday. Reading folders will be need to be brought in weekly. The children are in guided reading groups and have been given a specific reading day to bring their folder to school. *Please see the class teacher if you are unsure which day your child needs to bring their reading folder in. Maths Homework activities for Miss John's maths group will will be set every Friday. The homework needs to be returned the following Friday. 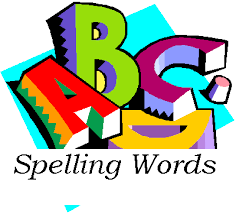 Phonics Homework activities will be set every Friday. The homework needs to be returned the following Friday. Pupils will be set a handwriting challenge every Friday and must bring their books to school the following Friday to receive a new handwriting challenge. We encourage pupils to read at home every night. Children can practice their reading skills online using Teach a monster to read and Oxford owl- contact the class teacher for the login details for each of these websites.